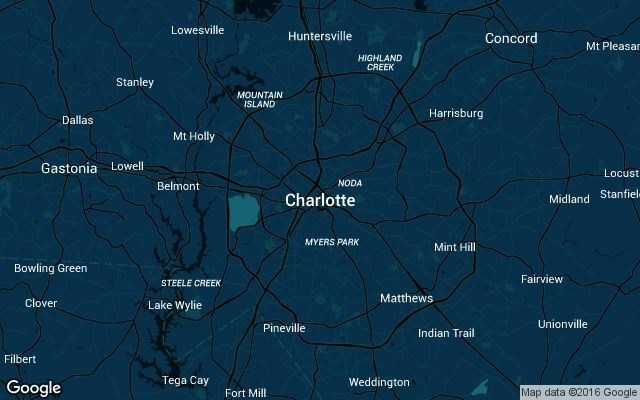 We monitor the Uber pricing structures and car service availability for Charlotte, North Carolina 24/7. If the new results differ in any way from our current data, we'll update this page with the specifics! 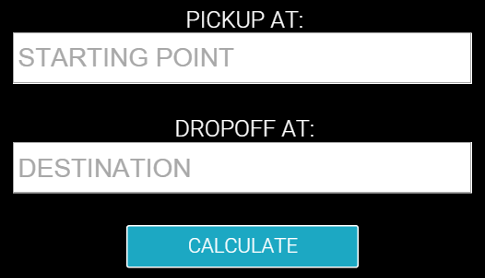 Any changes to the rates or car services available will be listed under the change log above.